Do you know what ProWein is? Have you ever taken part in it? In March I took part in ProWein 2017. It was my first time at this event and I was left with a very good impression of the fair! Recently I’ve spent a lot of time hanging around wine events, such as Sorgentedelvino LIVE 2017 or Live Wine 2017. What’s more, last week I organized a small wine tour with some friends to discover Barolo and Barbaresco wines (Ba&Ba, an event organized by AIS Piemonte), the North Piedmont (Boca, Ghemme and Gattinara), Valpolicella and Franciacorta regions. I’ll upload the video of the tour on my YouTube channel soon. And now, let’s go back to the ProWein fair. I want to share more about my impressions, how it was organized, how many wineries took part in it and so on. 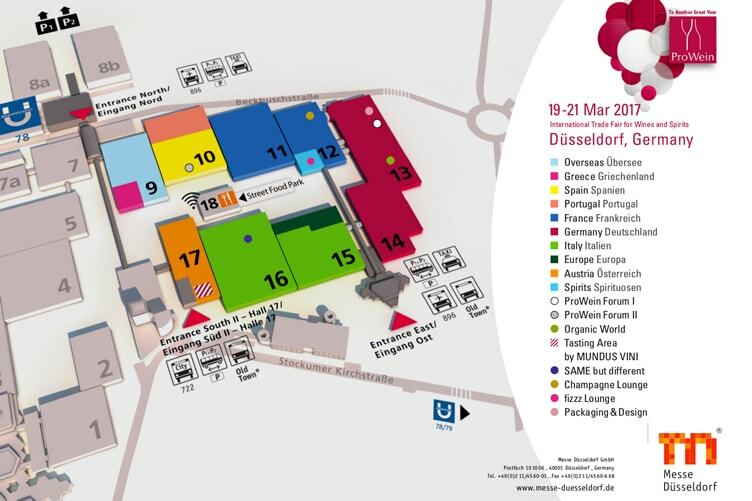 ProWein was born in 1994 in Düsseldorf, Germany. It’s the world’s leading trade fair for wine and spirits. It’s only accessible to wine professionals and the press. Every year the fair grows, both in number of visitors and participating wineries, which are establishing new standards. Three days of full-on business. 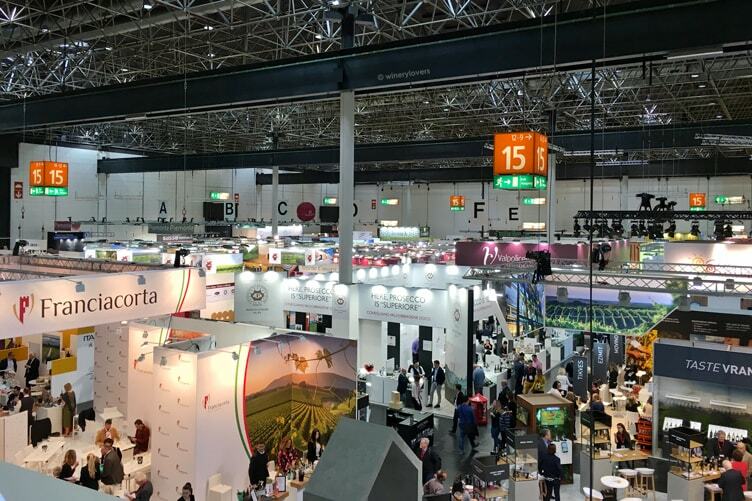 From 19th to 21th of March, ProWein 2017 took place in Dusseldorf. There were over 6,500 exhibitors from more than 60 countries. Half the exhibitors came from Italy (1,600) and France (1,500), followed by Germany (1,000), the New World (600), Austria, Spain and Portugal. 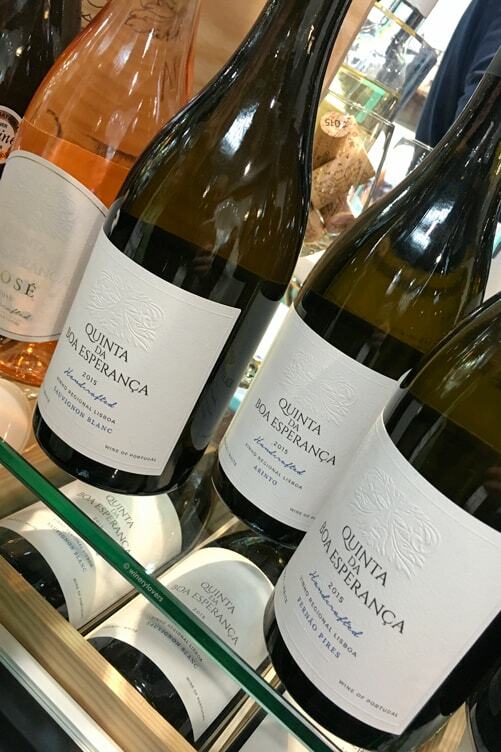 The focus was on the new wines from all relevant winegrowing regions of the world supplemented by 300 speciality spirits. There was also the celebrity touch with Sting representing his Il Palagio winery from Tuscany. The location of the fair was Messe Düsseldorf. It’s a fair and exhibition centre and also an organizer. It’s located in Düsseldorf, near the airport, so the fair it’s easy to reach. The site covers a surface of 307,000 m2 (of which 264,000 m2 is indoors). Every year around 40 big fairs and exhibitions take place in Messe Düsseldorf. Here you can discover the location of the exhibitors grouped by country during ProWein 2017. As I’ve already mentioned, the number of exhibitors was very impressive. There was something to suit everyone’s taste! You could discover excellent products, both cheap and expensive. I think it’s better to see the video than read the article to get a realistic idea about an event of this type. Anyway, I tasted wines from New Zealand, Australia, Uruguay, California, Austria, Germany, Lebanon, Hungary, France, Portugal and of course Italy. The world of wine is fascinating! If you take an international grape such as Chardonnay as a reference, the wines from different countries will still be very distinct. This diversity comes from the terroir (you can find the meaning of this term in Wine Dictionary 2017). Another interesting fact about the fair was that you could find both small and big wineries. 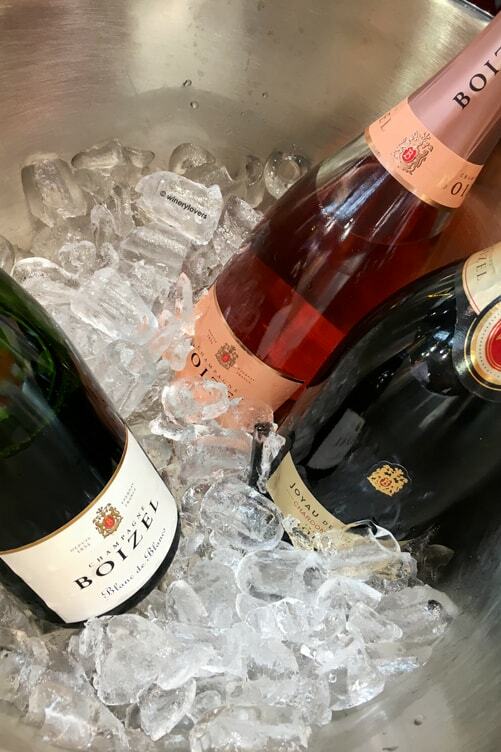 There were traditional, organic, biodynamical or natural wines, dessert wines, sparkling wines (Champagne had its own area – the Champagne Lounge). All the winemakers were very happy to tell the story of their wines, how they are produced and many other interesting tidbits about their lives. There was also Mundus Vini area, in which you could taste the most excellent products from the wine world. Before you continue reading, I invite you to click on +1! It will cost you nothing, but for me it is very important! If you want take a look at the event, you can see my video on YouTube. 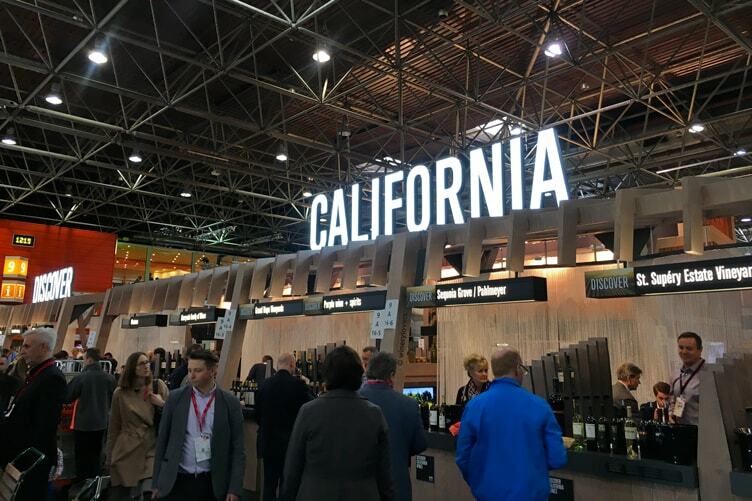 Following the great success of the main fair in Europe, the ProWein’s organizers have decided to reach to markets in the Asia-Pacific region. The next edition of ProWein World is in Hong Kong for ProWein Asia, from 7th to 11th of May 2017. In addition, ProWein China will take place in Shanghai from 14th to 16th of November 2017. If you’re around, you should take part in it. 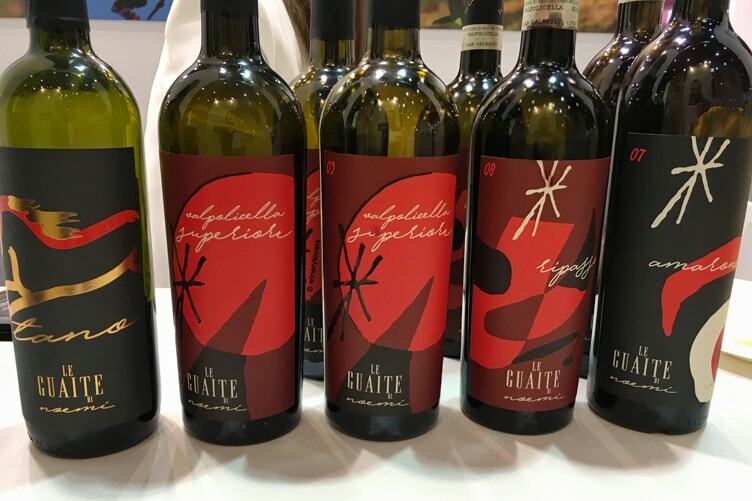 ProWein 2017 has closed with extraordinary results! A total of 58,500 trade visitors from 130 countries came to this edition. One in two visitors came to Düsseldorf from abroad. Particularly pleasing was the high number of attending managers. These data marks a new record for the fair. 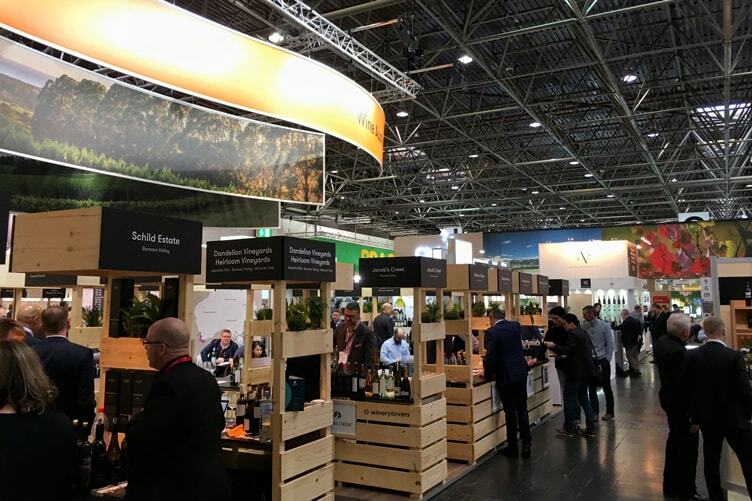 Despite the high number of visitors, I didn’t come across a single queue at a stand and I could spend as much time talking with the winemakers as I wanted. I walked between the stands without bumping into people. The exhibition area was big enough to comfortably accomodate an event of this size! The expectations for ProWein 2018 are very high! Next year I’ll surely take part in it again. Take note: 18-20 March 2018, Düsseldorf. But before the next edition there will be many other wine events. I invite you to follow me on Winery Lovers fan page, to stay up to date with the upcoming events. The next appointment will be Vinitaly, in Verona! It will start on 9th of April. Let me know with a comment if you will take part in it, then we could taste some glasses of wine together.